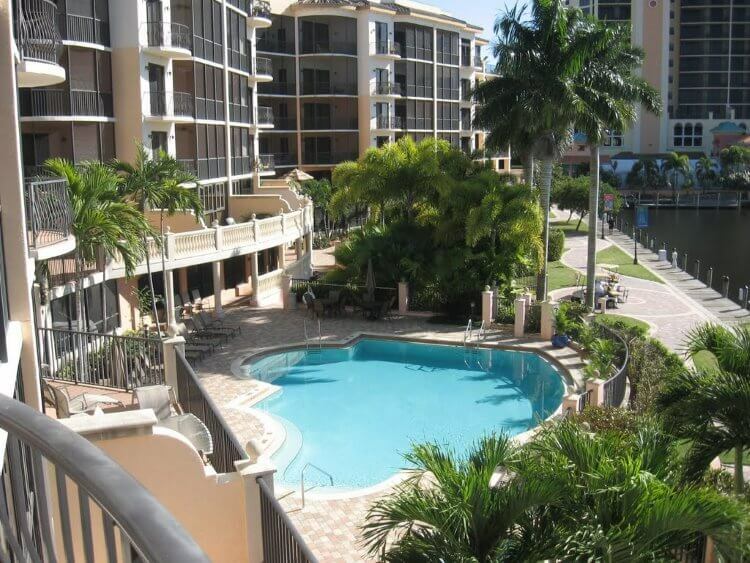 Cape Harbour in Cape Coral Florida is made up of three private enclaves. Harbour Preserve is a private island that offers premium deepwater Gulf Access home sites for the estate home buyer. Harbour Pointe offers deepwater and lakefront home sites for the upscale luxury market. The Marina at Cape Harbour features luxury condominiums overlooking a state of the art deepwater 76-slip marina. The three condominium buildings are Marina View (low rise) and Marina South Towers (high rises). This area also includes coach homes, villas, Rumrunners Restaurant, Fathoms restaurant, The Boat House, and a clubhouse. 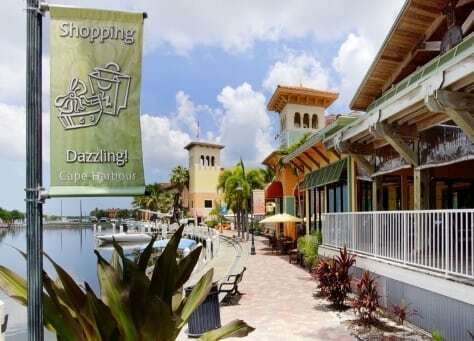 Miles of walkways with restaurants, retail shops, offices and prestigious condominiums surround The Marina. The entire marina is open to the public. Cape Coral is in Southwest Florida, in Lee County. There are also many events open to the public, including live music, farmer’s market, car shows, boat shows, holiday celebrations, and more.